We are hosting our first ATC swap. It should be lots of fun and we need everyone to sign up for it. 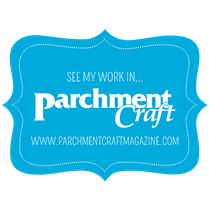 We are running 2 swaps, one for everyone who likes the usual type of ATC's and because we know lots of you are into Parchment Craft we are doing one with Parchment as well. 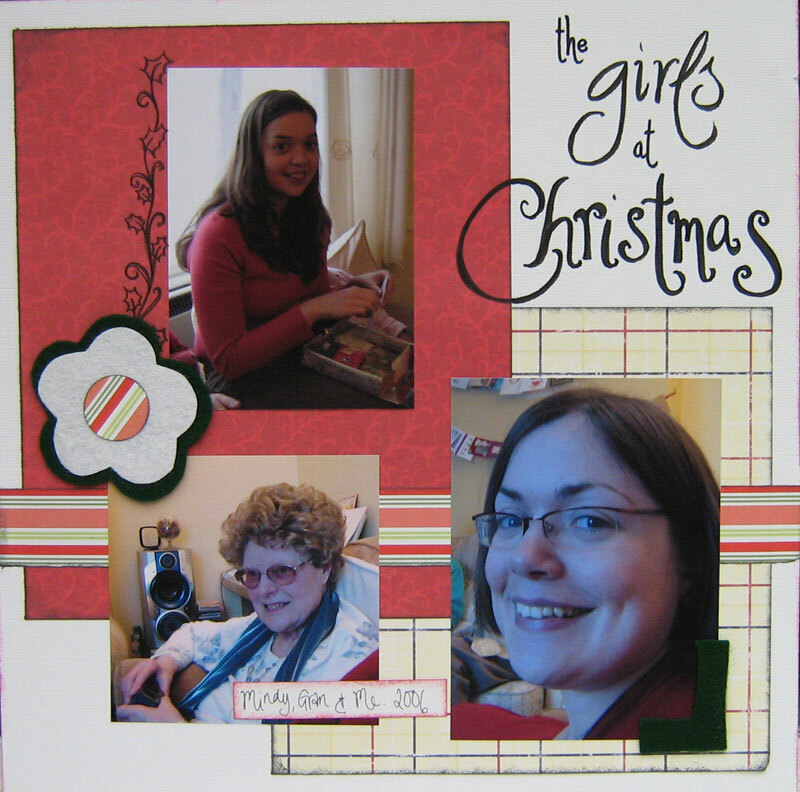 New year - more layouts! Just a quick one - we are all still here, honest! Already January is flying past and it's business as usual at the shop. Our new opening times mean we are now CLOSED ON MONDAYS - but you can still place your orders online. Thought I'd share a quick layout with you - this was from our scrapping workshop earlier this month. Some Christmassy pictures and I've used felt to create my own accents - I'm loving the unique look you can create by making your own page accents. Next workshop is Sat Feb 10th - drop us a line for more info.